We're glad you found our blog! This is where we write about things that matter, with reverence and fascination of everything digital. We think it's incredible to be living in an age where you can get information about anything and everything at the tap of a button! 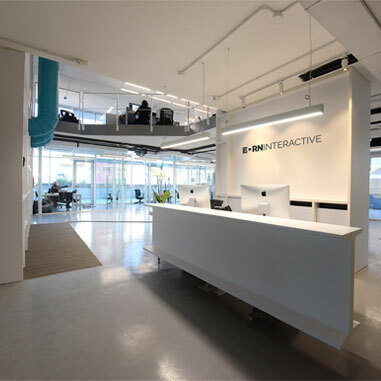 Born Interactive is an independent Integrated Communication Agency with a passionate mission to offer creative and innovative solutions and experiences. We offer creative, innovative, state-of-the-art digital and interactive communication solutions and experiences, to meet the evolving needs of local, regional, and global institutional and corporate clients. If you like our blog, subscribe on the Home page. You can also follow and contact us on our social media channels. Comments and emails are always appreciated.